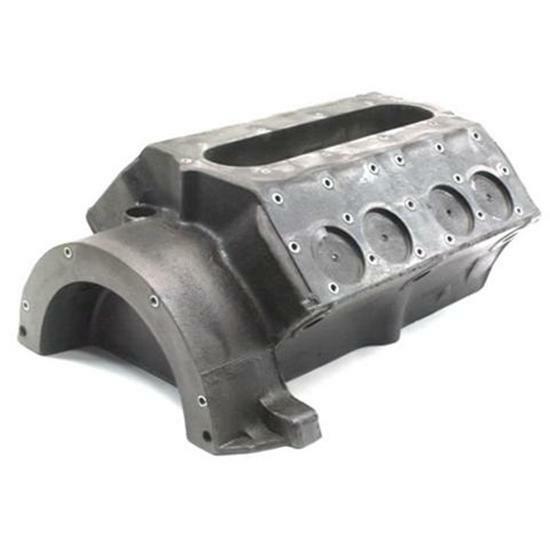 These lightweight setup blocks are made of closed-cell polyurethane molded directly from original castings. These mock up motor blocks are great for mocking up engine mounts in a chassis, and you can even bolt up all of your accessories to check for fit and clearance. Tim talks about the rare V8-60 engine and the parts we have to offer for one.